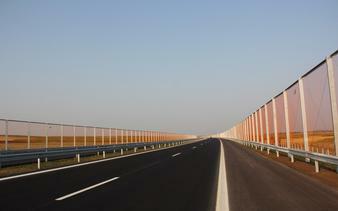 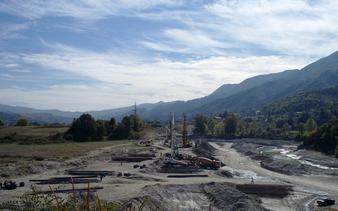 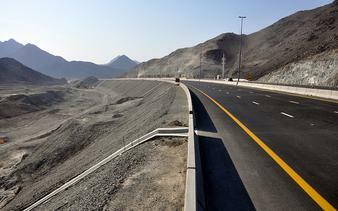 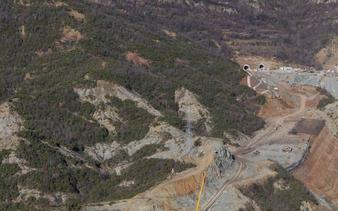 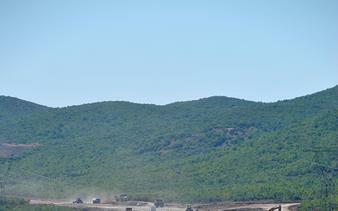 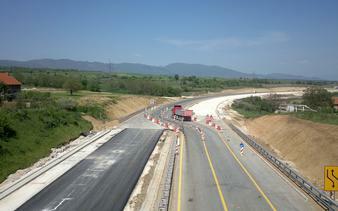 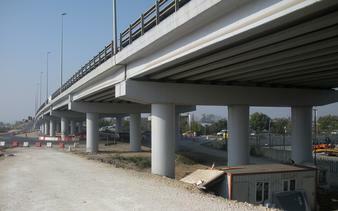 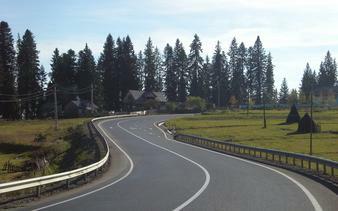 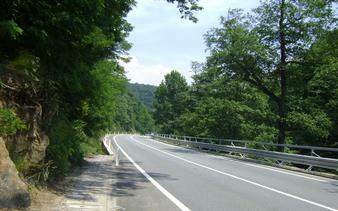 Aktor is constructing a significant number of highways in the Balkans and the UAE. 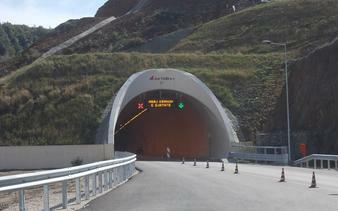 More specifically, Aktor and its subsidiaries operate in Albania, Bulgaria, Romania, Serbia and UAE, contributing to the improvement of the transport efficiency and the upgrading of the local highway network management and traffic safety. 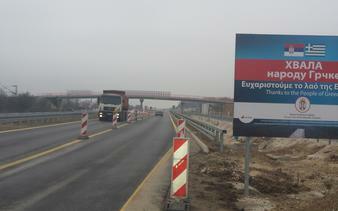 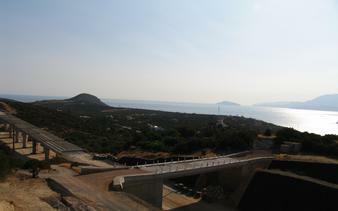 Motorway Trakia /А-4/ "Οrizovo - Bourgas", Section : Lot 3 "Νova Ζagora - Yabol"